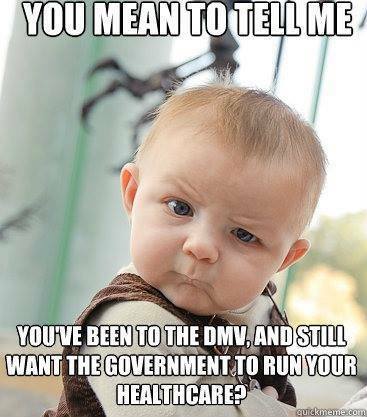 Do you mean to tell me that ….. This entry was posted in government and tagged DMV, government, Health Care, obamacare, sarcasm by coloradoright. Bookmark the permalink.